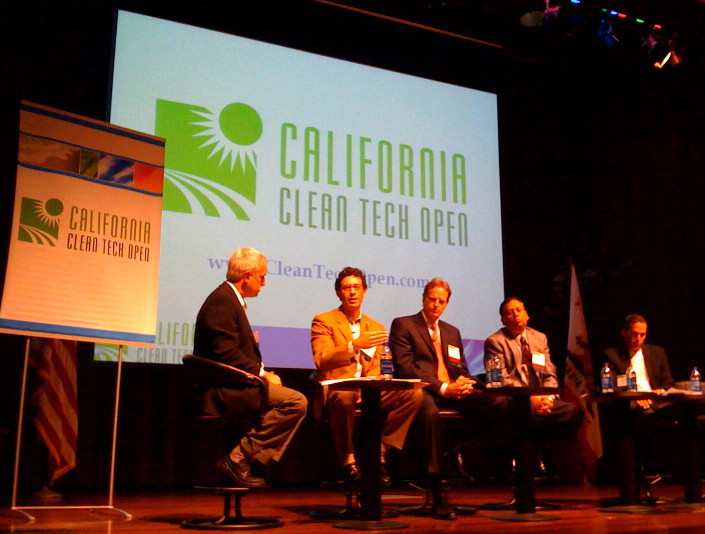 The California Clean Tech Open is broadening its horizons and will be taking its clean tech business plan competition to the mountains to accept submissions for the first Colorado Clean Tech Open in Spring of 2009, CCTO Programs Director Brian Prayer announced last night. Members of the Denver Chamber of Commerce were on hand at the CCTO’s Energy Efficiency Symposium at PG&E’s headquarters in San Francisco. Katie Roberts of the CCTO tells us the competition is also looking elsewhere in the country but isn’t ready to announce any other programs just yet. The greater Denver-Boulder area should prove to be fertile grounds for a clean tech competition. The state already has a renewable portfolio standard in place. It’s also home to the University of Colorado and several federal institutions, including the National Institute of Standards and Technology, which have been researching energy efficiency. Particularly smart grid tech is making strides in the state. Earlier this year Xcel Energy announced that it intends to make Boulder, Colo., the nation’s first fully integrated smart grid city. But utilities aren’t the only ones in Colorado working to smarten up our electricity use. This week, Boulder-based Tendril unveiled its suite of energy management devices to allow for real-time control of your home’s energy use. And the startup is rumored to be looking to raise $50 million.